Published August 1, 2013 at 2431 × 1863 in Samples of Our Work: Paintings. 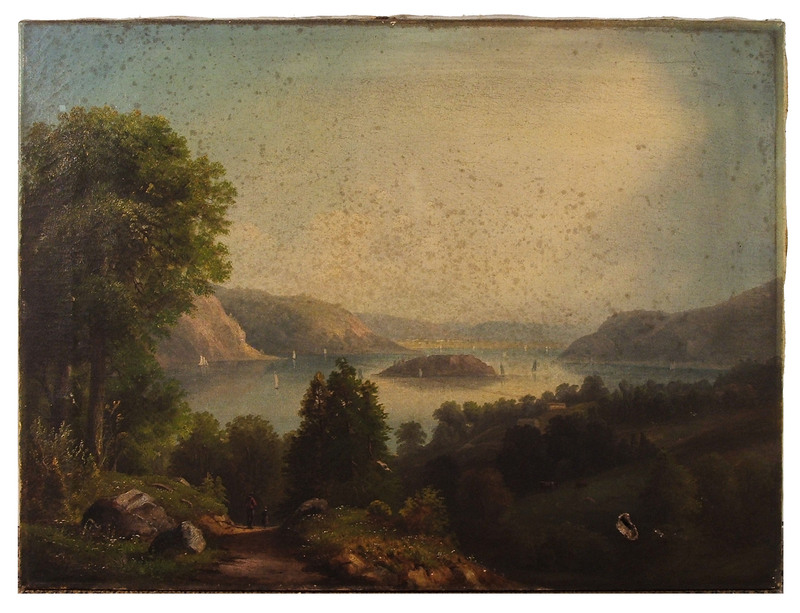 This painting had multiple discolored surface coatings, one of which had developed allover blooms of what appeared to be mold. A hole was present near the lower right corner.